Angamardana, a fitness system rooted in yoga, offers everyone the opportunity to invigorate the body and reach peak physical and mental health. 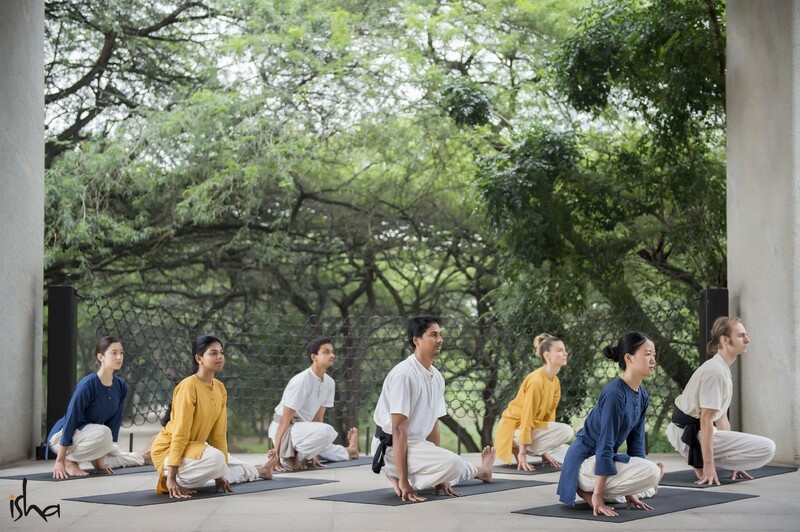 “Angamardana” means gaining complete mastery over the limbs, organs, and other parts of the body. True to its name, this practice revitalizes the body on all levels including the muscles, circulatory system, skeletal structure, nervous system, and the basic energy system. With exercises carefully selected by Sadhguru to be of universal appeal and application, Angamardana needs no fitness equipment. It uses only the body and can be practiced anywhere, even during travel.